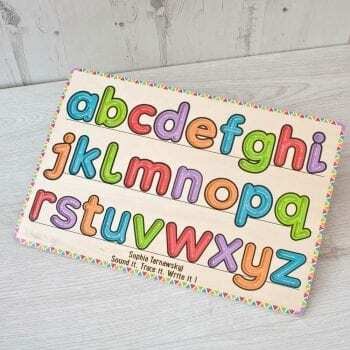 Please type the message for the spoon head. 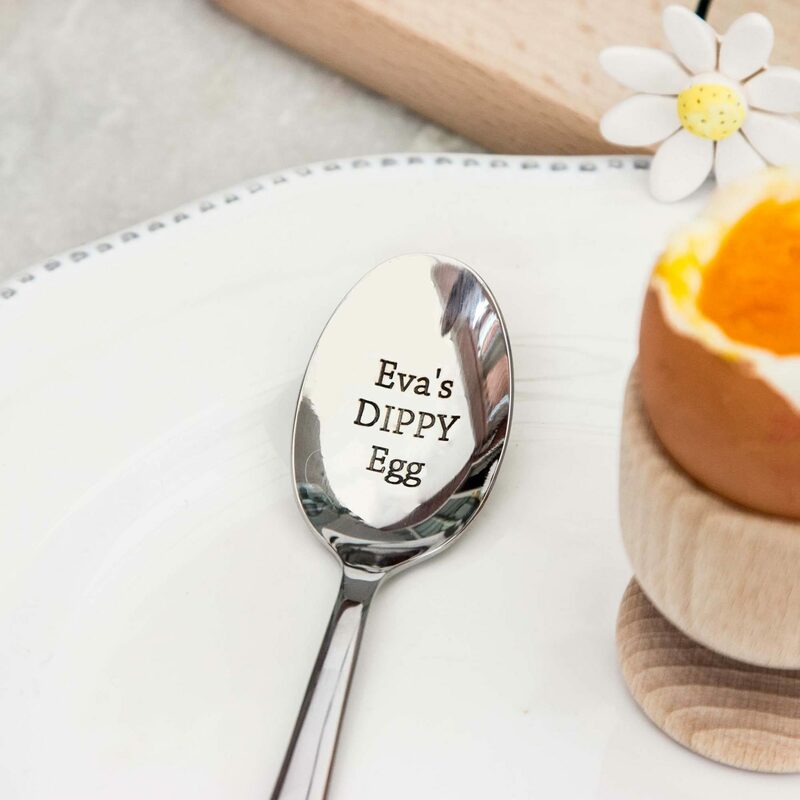 eg ‘Eva’s DIPPY Egg’ If you want any wording in capitals please type this in capitals. 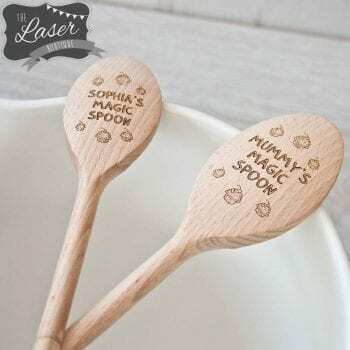 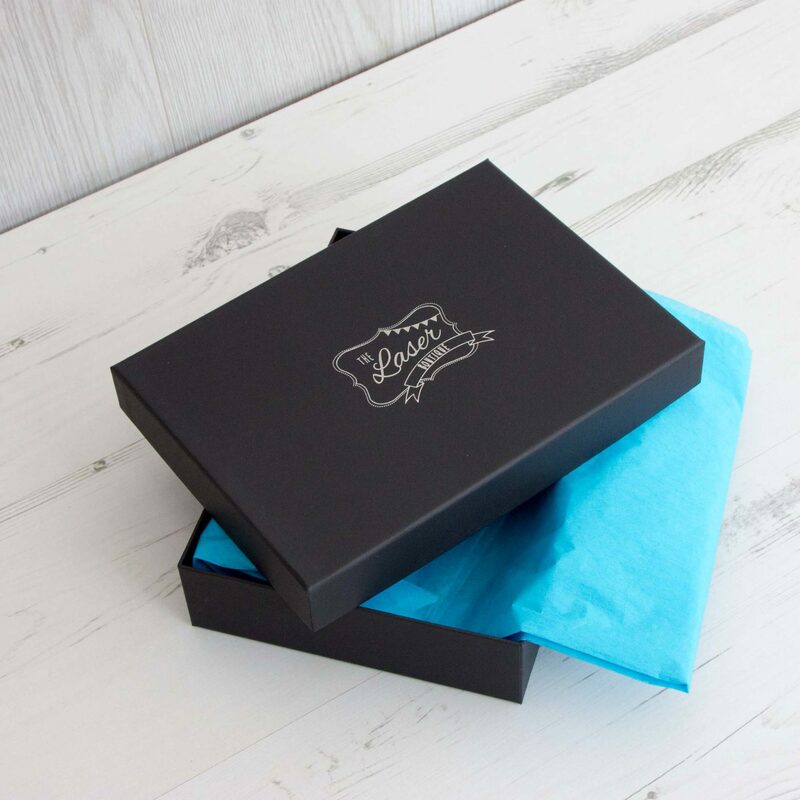 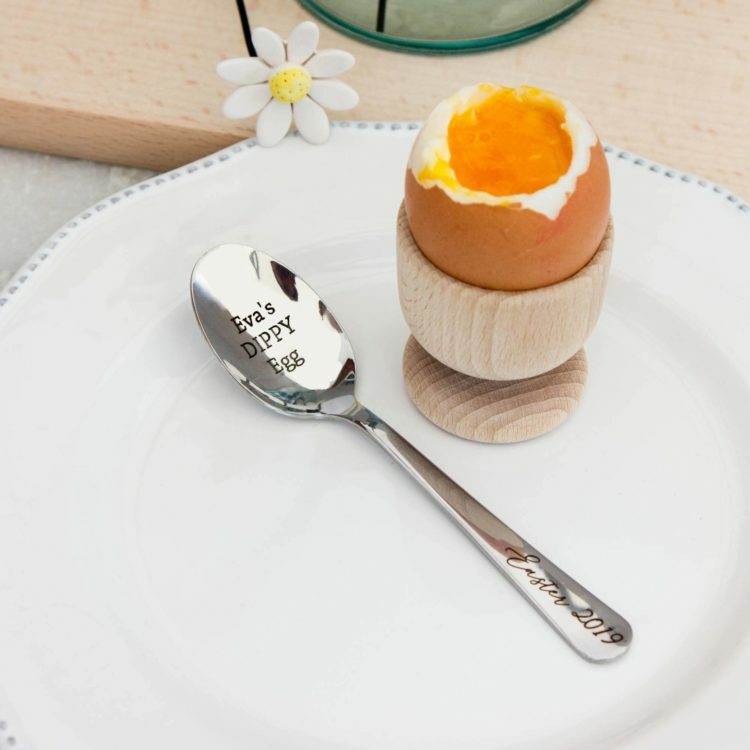 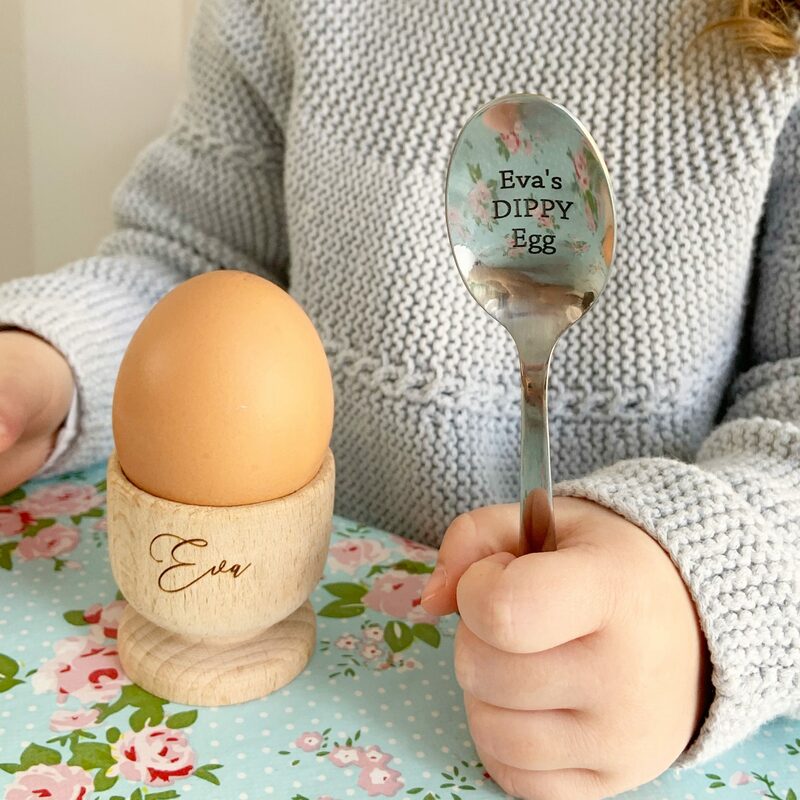 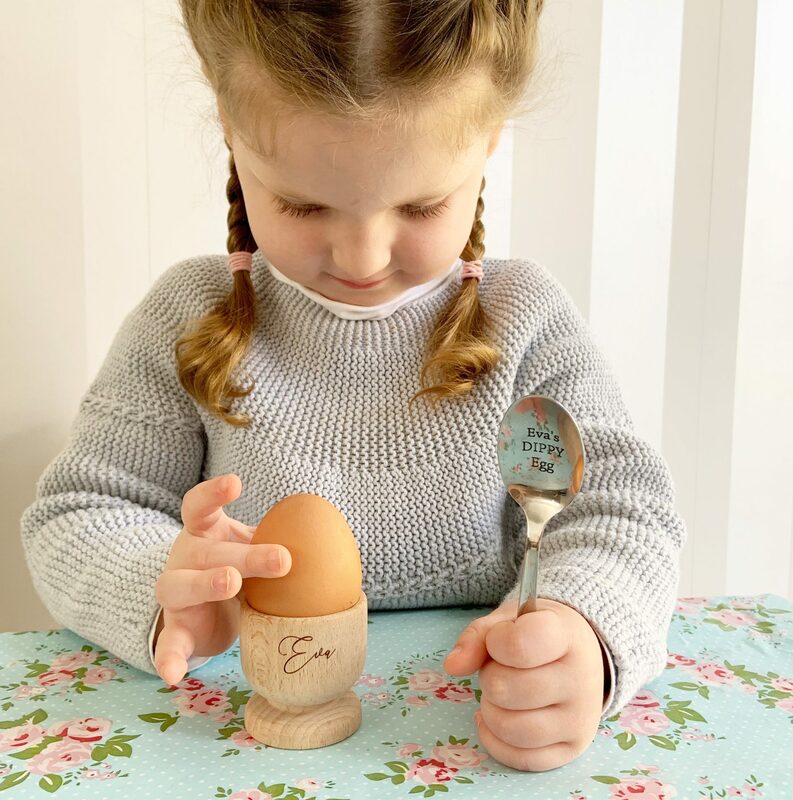 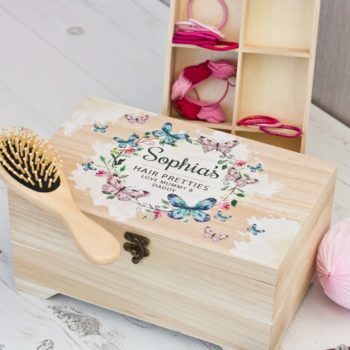 Each spoon has a message on the handle that is set this is engraved with Easter 2019, The Spoon Head is then engraved with any message of your choice.